Golf outings will be held on Friday, June 7, 2019 at Thornapple Point in Grand Rapids and Friday, September 6, 2019 at Lyon Oaks in Wixom. The 2019 Business Aviation Safety Forum--"The Challenge of Change"
Our mission is to champion an environment that allows business aviation to thrive in the State of Michigan. We are Michigan’s advocate for aviation to make businesses more efficient, productive and successful​. MBAA partners with stakeholders to promote and protect business aviation interests. We are Michigan’s advocate for aviation to make businesses more efficient, productive and successful. MBAA provides through various industry events and networking, professional development opportunities to enhance the overall membership experience. We connect the State's business aviation community with industry. 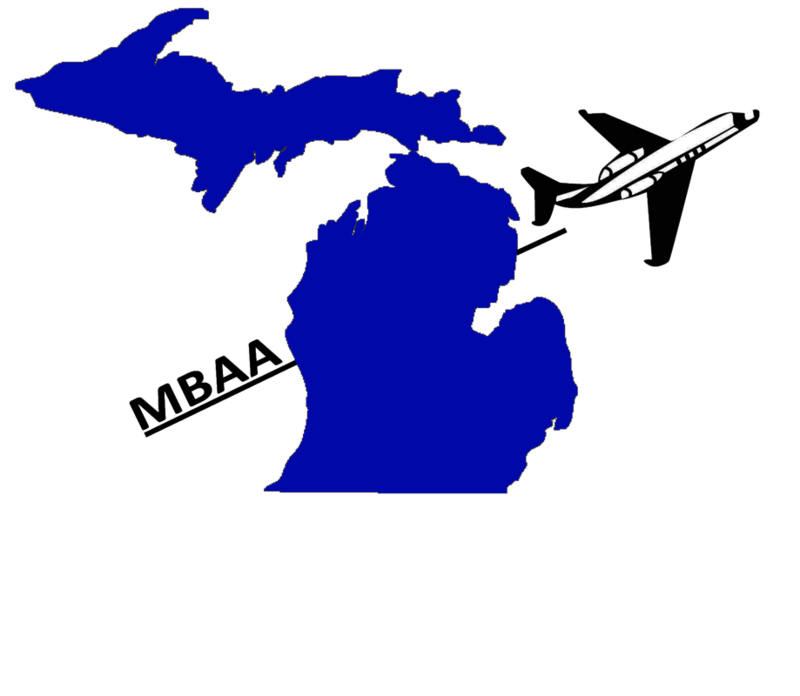 MBAA supports Statewide educational initiatives and partner with the Michigan Business Aviation Foundation. We are committed to offering scholarships and programs to strengthen and inspire future business aviation talent. MBAF is the Michigan Business Aviation Foundation. The foundation exists soley to fund scholarships and educational events for the benefit of our future leaders.